In partnership with Cedar Crest Golf Course, Trinity Forest Golf Club will host the 2nd Annual Dallas Amateur Championship, a 36-hole medal-play. 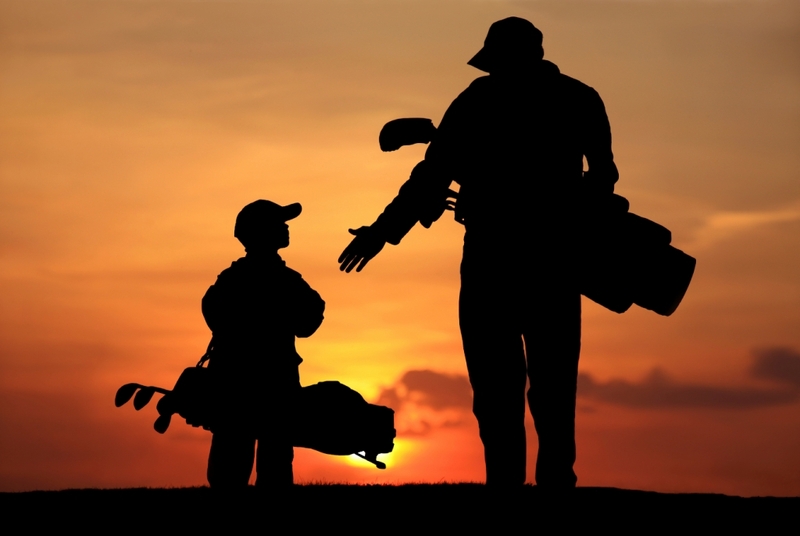 Net proceeds from the Dallas Amateur Championship (DAC) will benefit the I Am A Golfer Foundation, a 501(c)(3) non-profit organization. 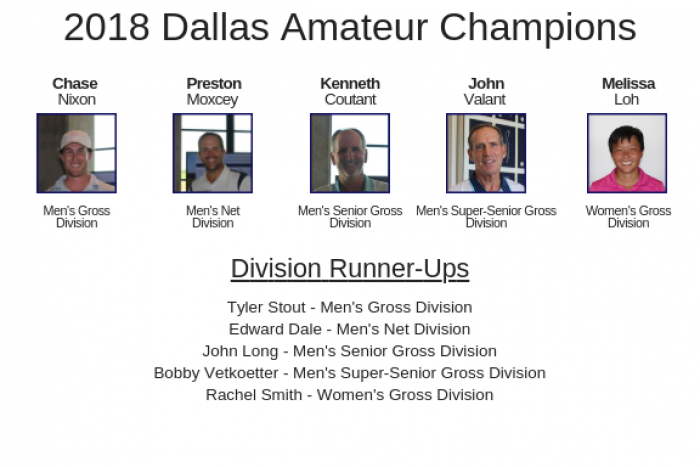 Entrants must qualify for the Dallas Amateur Championship at Trinity Forest Golf Club by playing in an 18-hole qualifier at Cedar Crest Golf Course. The event is open to anyone 22 years of age and older who do not currently compete on a college or junior college team. Click for more tournament details. Click for FAQ.